Musical legend, Abida Parveen, features prominently on the sound tracks, composed by the film’s writer, Akhtar Qayyum. The film is presented by Vision Art Films, Usman Malkani Films, Distribution Club (PVT) Ltd, Munir Hussain Films UK and Pepe’s Piri Piri and will be distributed worldwide by B4U Motion Pictures. 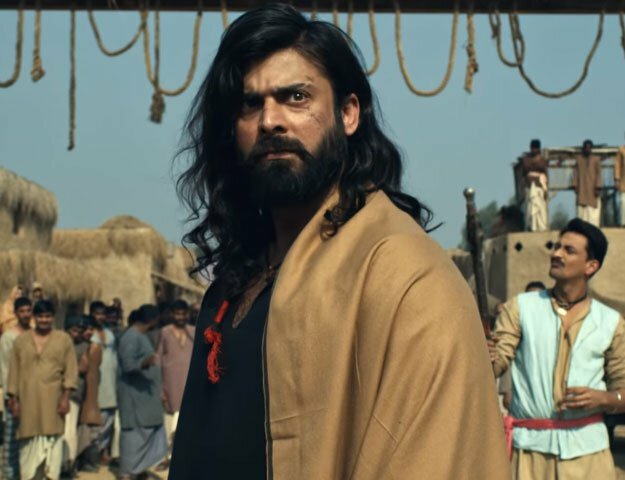 Munir Hussain, Head of Munir Hussain Film UK says, “I’m very excited to bring another highly anticipated film, which will showcase the growing strength of Pakistani cinema. We have some creative plans in place for the release and we are grateful to Mr. Sunil Shah and B4U for their excellent support and guidance. 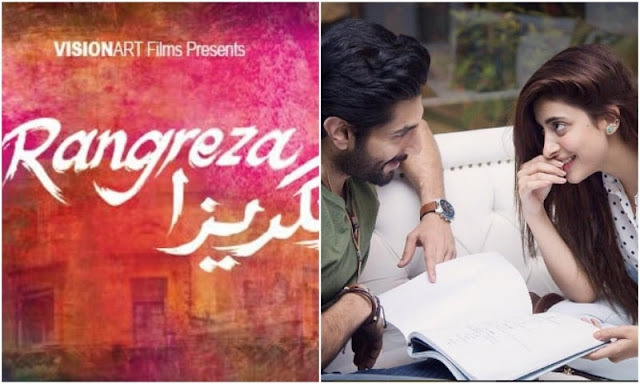 Sunil Shah, Head of Film Division, B4U Motion Pictures expressed, “ We are delighted to be further commenting our great partnership with Munir Hussain Films UK with the release of Rangreza, following unprecedented success of our previous outing together, Janaan. ” He continued, “Munir Hussain has such a pioneering and passionate vision for Pakistani cinema on a global platform and we are honoured to be jointly taking Pakistani cinema to another level with Rangreza, across a record number of international territories.